Another week, another chance to restart my healthy diet. This week I am testing out the Abakus* range, a quick and easy way to snack. Let's be honest, we all know I am an awful cook (sorry Ollie), but I do know how to shop. 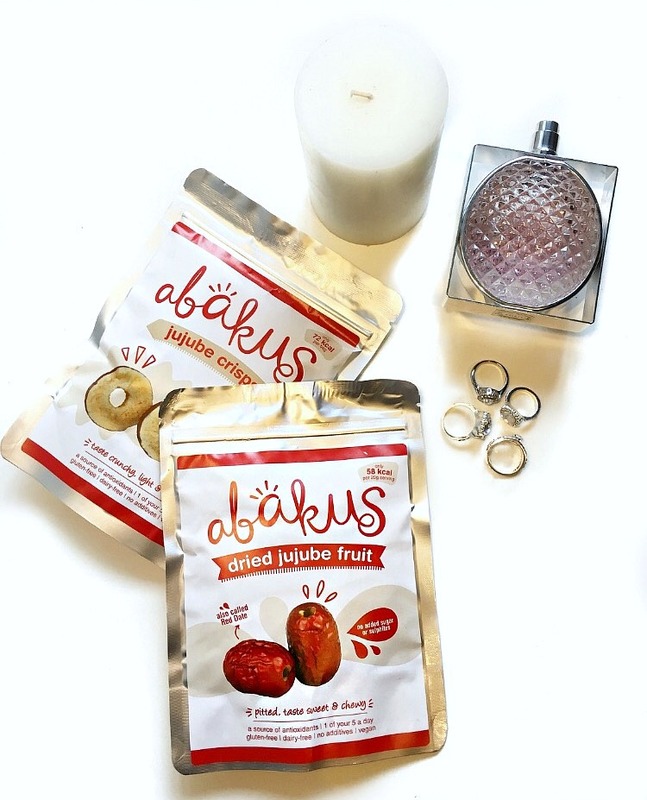 Food and shopping happen to be my two favourite hobbies so I was really eager to find out more about the Abakus range. Instead of having to step into the kitchen, you can simply shop online or find your nearest store. I love that you literally don't need to do any prep work with the Abakus range, you can simply eat them straight from the packet. 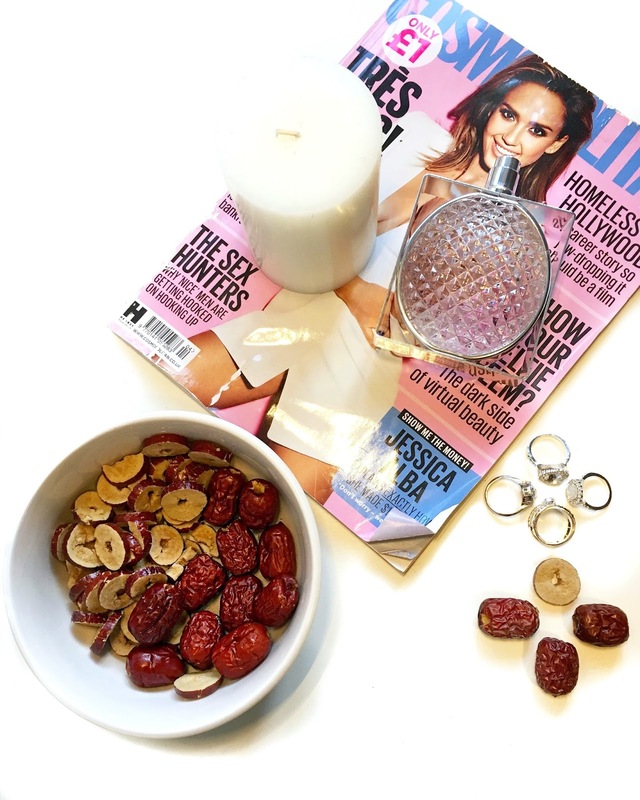 I was kindly sent two different flavours to test out, the Jujube Crisps and the Dried Jujube fruit and while I began my research on Abakus, I'll be honest and admit that I had never actually heard of the jujube fruit before. Known as the 'red date', the fruit is actually packed with 20 times more vitamin C than citrus fruits. Pretty nifty right? I feel very informative today.. My favourite pack between the two has to be the dried fruit, it is sweet and definitely cures any chocolate sweet tooth cravings. Besides from the spiffy packaging, I really love the concept of the Abakus range, I just love how easy it is.